How To Design A Perfect Mobile Marketing Strategy? Tarun Gupta June 27th, 2016 Mobile Marketing 1 comment. What needs does your audience have? What mobile channels to use? What tone to use to inspire your audience? 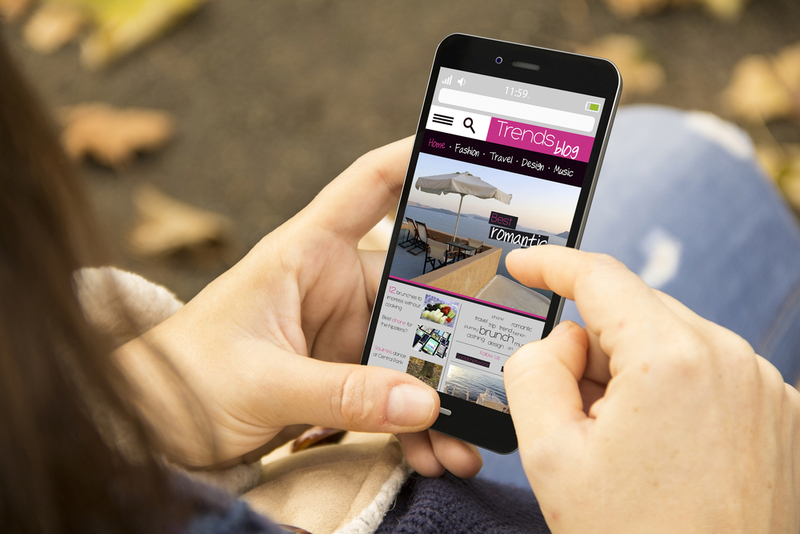 How will your target audience access your mobile content ? How will you make your mobile content engaging? 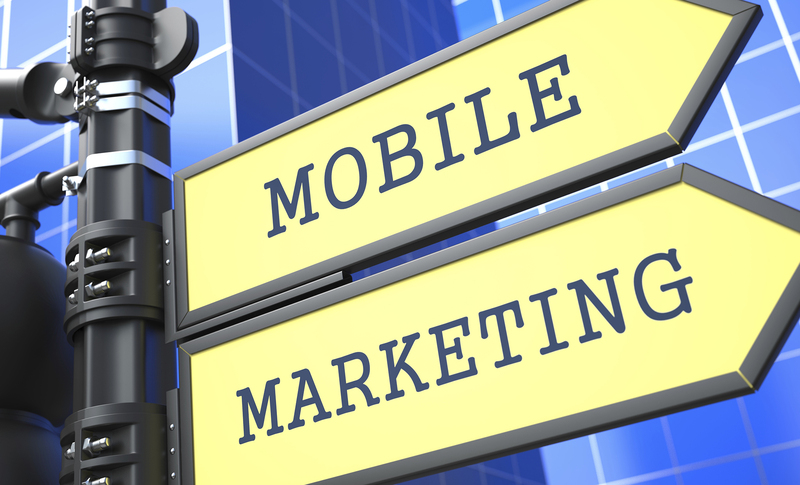 These are the basic pointers that help you shape your mobile marketing strategy. They enable you aligning your whole strategy as per the audience. Unless you are clear about the goals, your campaign will end up with ambiguous results. Most of the marketers I meet are in tizzy how to utilize various mobile channels to get business results specific, measurable, achievable, realistic and timely. 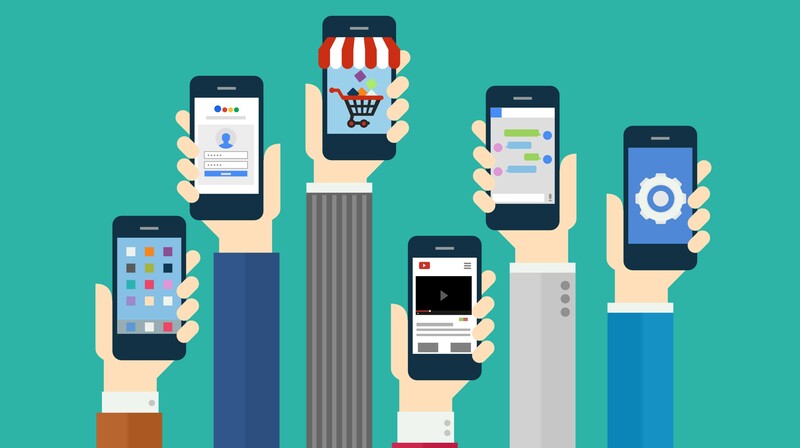 Here is how you can leverage different mobile channels to streamline your mobile marketing strategy. That is bit tricky indeed. 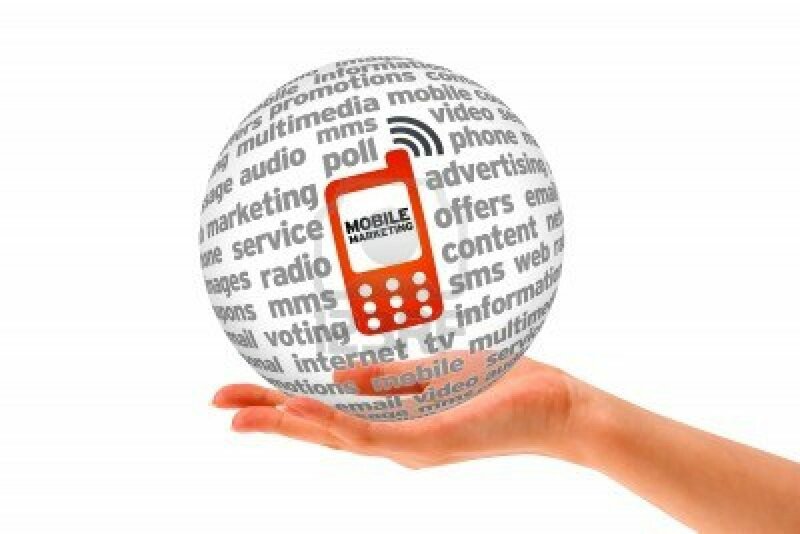 To get exposure among the mobile audience, you business needs a website made specially for mobile devices. There is a sharp difference between a website compatible to mobile devices and a responsive website means mobile-friendly. The architecture of a mobile website is different from a desktop website as it has lesser space to occupy website components and content. A mobile website is said to be better if it loads quickly and render better user experience. If you already have a responsive website, all good; if don't, hire skilled developers to develop one for you. Do not undermine the power and value of SMS marketing if WhatsApp overwhelms you. Statistics say that almost 95 percent of your customers who have opted into your message campaign open your mobile mes­sages within three minutes of receiving it. In times when messengers like WhatsApp Messaging App and WeChat changed the paradigm of communication, text SMSes still have the value they earlier had. There were times when authorities met with complaints of spammy text messaging campaigns being bombarded. But lately, with regulations tightened towards text messaging compliances, marketers were refrained from sending spam messages. If you're set to launch a commercial SMS campaign, make sure your e-mail list is permission-based and you have permissions to shoot an email campaign to an entire list of people. Apart from mobile websites, mobile apps are other juncture that could boost brand awareness and consumer affinity. But before having one launched, you must have a thorough understanding of your audience. Only when you're well versed with your audience, you can provide them with a fully functional mobile app that matters to them and deliver value to their life. Other thing of utter importance is whether to go for free or premium (paid) version of app. We have mostly seen that in in-app model apps, where vendors offer basic access for free and ask to go for in-app purchase for utilizing advanced features. There are businesses that offer coupons via mobile devices to appeal consumers who love to have discounts and additional deals using coupons. Now, location-based shopping coupons using mobile devices are also getting popular. These coupons enable buyers to save big bucks on every purchase they make. Using mobile marketing gives marketers a way to plan and render interac­tive dialogues with customers. Mobile ads and campaigns help to find this goal, but designing and putting a creative to a smaller screen size is a hard nut to crack indeed. For smaller screens like mobiles, ads should be short, instantly understood, and effective. The ads should also carry a properly visible call-to-action with a mini­mal number of steps. The ads must contain value offerings to the recipients, so make offers that are in-tune with the recipient’s buying habits. 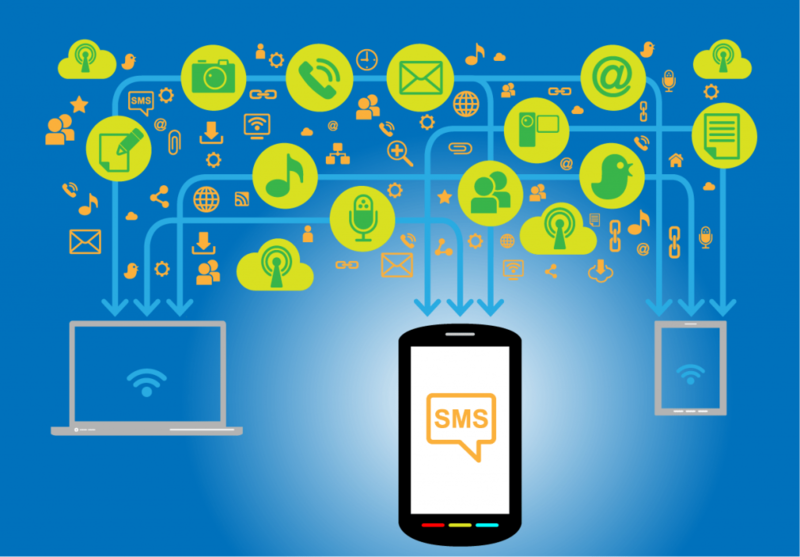 How To Create A Winning SMS Marketing Strategy? Mobile should be treated as just another technology to interact with customers, knowing your audience and knowing the opportunity the technology offers to deliver a successful mobile marketing strategy.